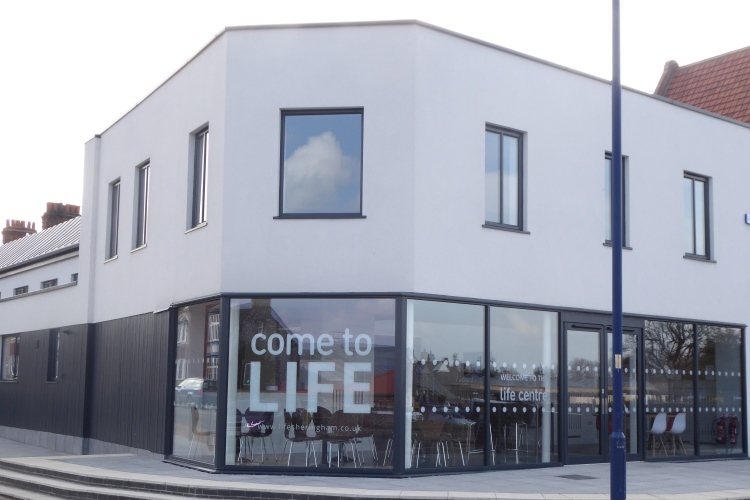 The House Of Praise in Camberwell, part of the Redeemed Christian Church of God, in the wake of their popular community foodbank project, is now offering to pay off people’s debt. 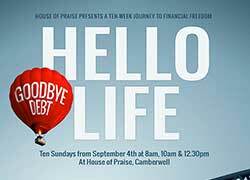 Every Sunday in September the House of Praise church in partnership with Financial Peace University will be taking the radical step of taking time out from its normal services to present practical seminars in getting out of debt. 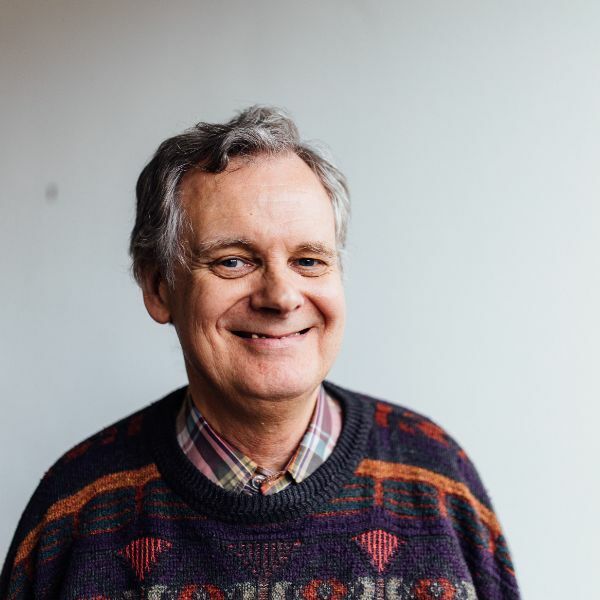 The seminars will be delivered by Pastor Andrew, a successful businessman and entrepreneur in his own right, and Dave Ramsey, a 20-year practitioner and advisor in mastering debt reduction to living a life of abundance. Pastor Andrew (right), said, “I know people are thinking this is some kind of gimmick, but we are very serious about doing our bit to help people to reduce debt and encourage them to be financially independent. "We believe that owing less money is exactly the same as having more money and is a necessary precondition for building wealth."